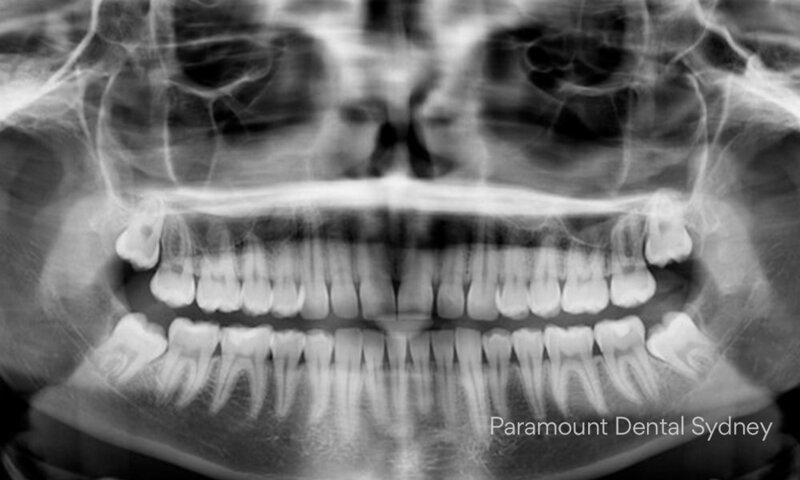 When your wisdom teeth come through, they may cause trouble for you. Wisdom teeth often don’t fit comfortably in your mouth and can get stuck halfway out. If this happens, you need to see your dentist as soon as possible to avoid serious complications. 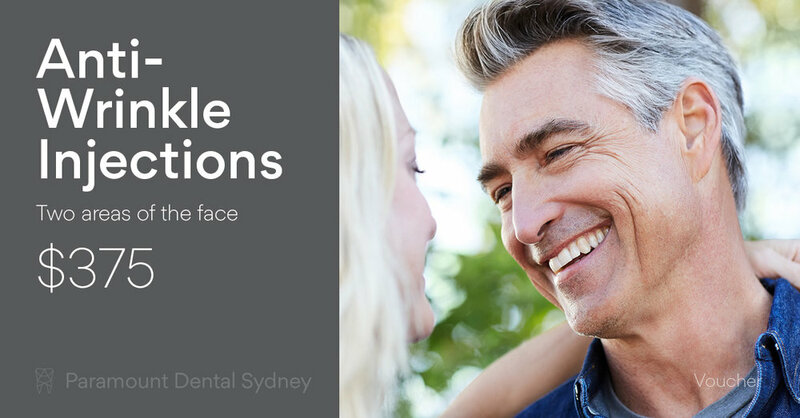 Your dentist will suggest a treatment plan that suits your needs and deals with any problems that have occurred as a result of the growth. But you have a role in this as well. When your wisdom teeth start coming through, you need to be alert for early signs of trouble if you want to avoid long term consequences. To help you do that, here’s a guide to wisdom teeth, and potential problems you may encounter with them. Wisdom teeth are the third and final set of teeth and usually grow in your late teens or early twenties. For some people, there’s no problem, their mouth has plenty of room for the new teeth and they grow through without any trouble. But sometimes there just isn’t room for them, which causes them to push through the gum at angles, or even grow down into your jaw. If this happens, the new growth will leave holes in your gums that can easily get infected. That’s why you need to visit your dentist regularly, especially if you think that your wisdom teeth are coming through. Your dentist will be able to tell if there’s room for these new teeth, or if they have to be removed. And if they have to be removed, there are a number of things that need to be taken into account. If there isn’t room in your mouth for your wisdom teeth, your dentist will need to extract them. 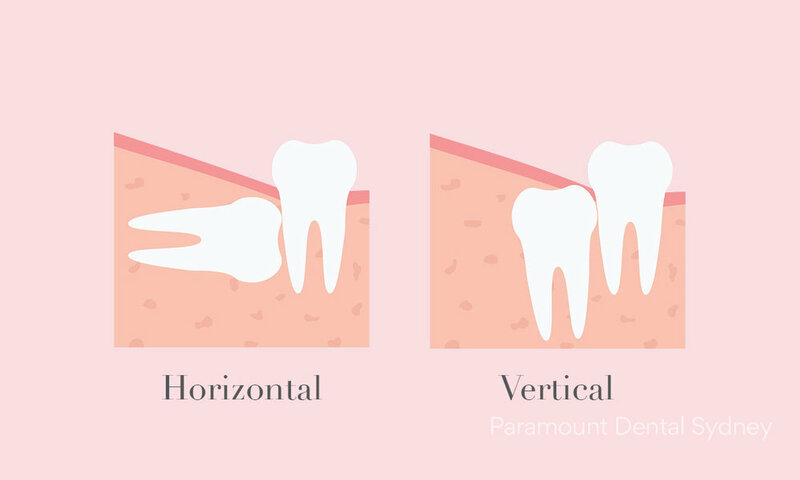 Allowing them to continue growing without sufficient room can cause the wisdom teeth to grow down into your jaw, or push through at strange angles and crowd other teeth. Both of these scenarios can result in pain, damage to your mouth or jaw, and require complicated interventions to fix. So it’s best that you get this problem dealt with as soon as possible. Removing your wisdom teeth is actually simpler than you might think. The type of procedure required depends on your individual condition, and the condition of your teeth, so your dentist will take an X-ray to determine which type of procedure is necessary. If you need a simple extraction, it’s usually done in the dentist’s surgery with medication to take away the pain. 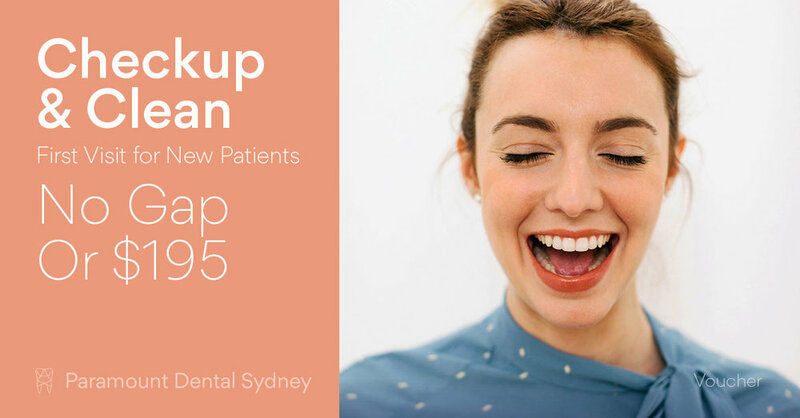 As Dr. Oberoi, one of our dentists here at Paramount Dental Sydney explains, “We numb the patient completely first, and then the surgery is usually very quick, between 5-10 minutes.” Your dentist will work with you before and during the surgery to ensure you have a painless and stress free procedure, and follow up afterwards to help you avoid complications. If the gum around your wisdom teeth become infected your dentist probably won’t extract it right away. As Dr. Oberoi, explains, “It’s not a good idea to pull an infected tooth because the infection can spread to the jaw. It can also cause more pain because the anaesthetic doesn’t work as well, and there is a higher chance of slower healing.” So if the gum around your wisdom teeth is infected, there will be a delay while the infection is treated. But you can avoid this by visiting your dentist for an exam as soon as your wisdom teeth start to grow. 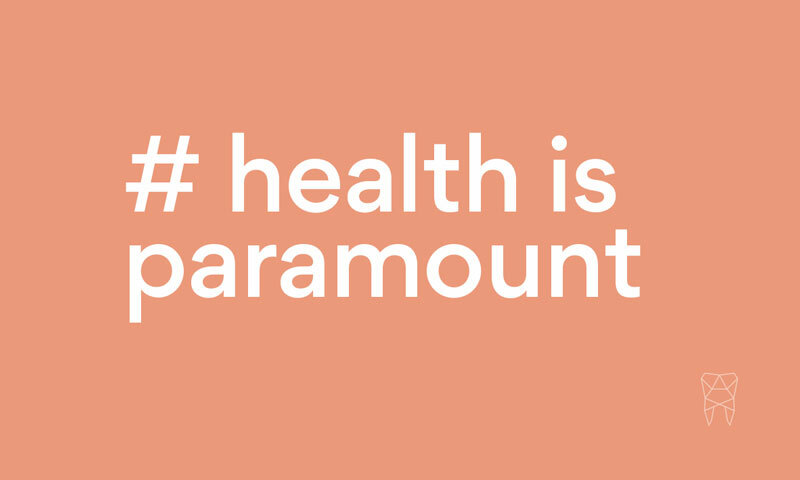 If you’re concerned about your wisdom teeth, or about your oral health in general, make an appointment with our friendly staff at Paramount Dental Sydney. 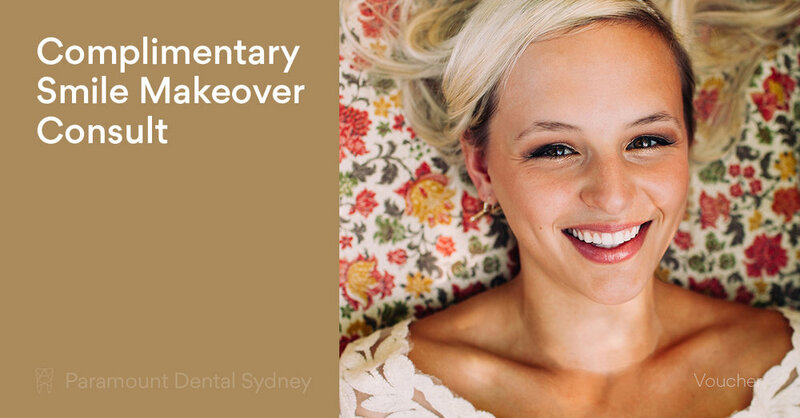 With our expert care, you’ll have a smile that’s really worth showing off.